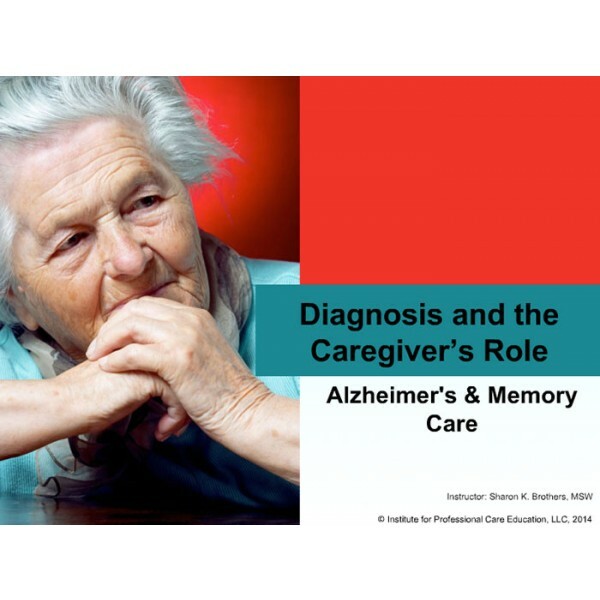 This certificate program is designed to prepare the caregiver for the special care needs of a person with Alzheimer's disease or dementia. 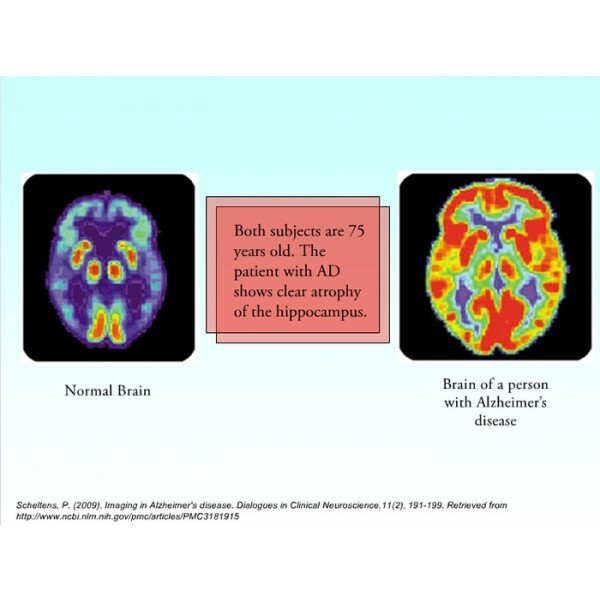 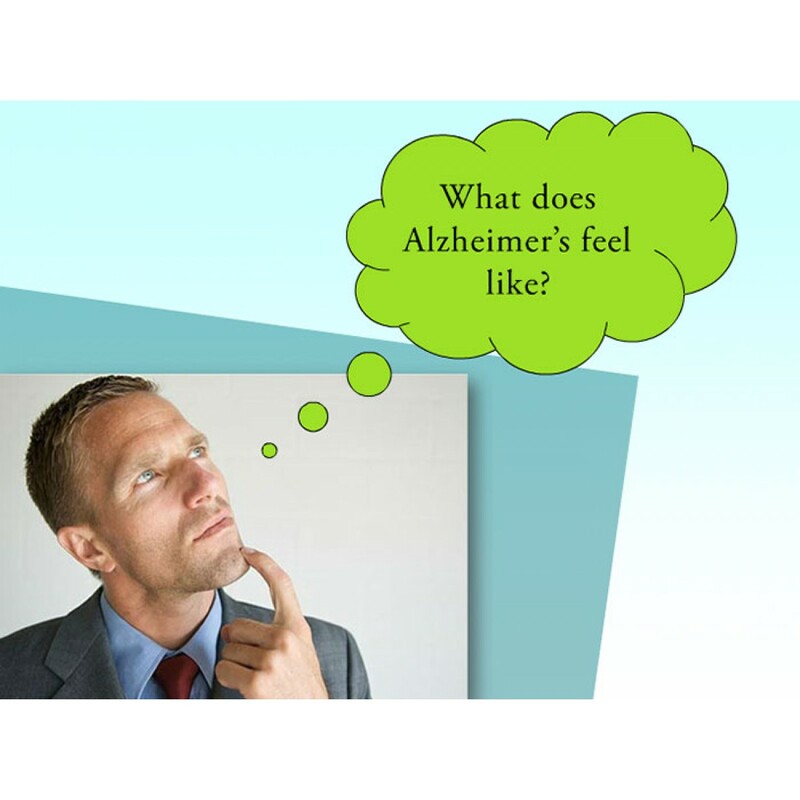 Alzheimer's disease and dementia are the fastest growing challenges affecting older Americans. 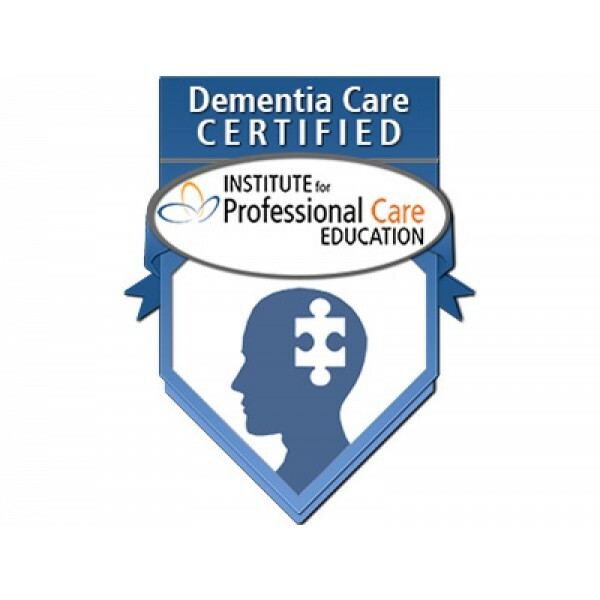 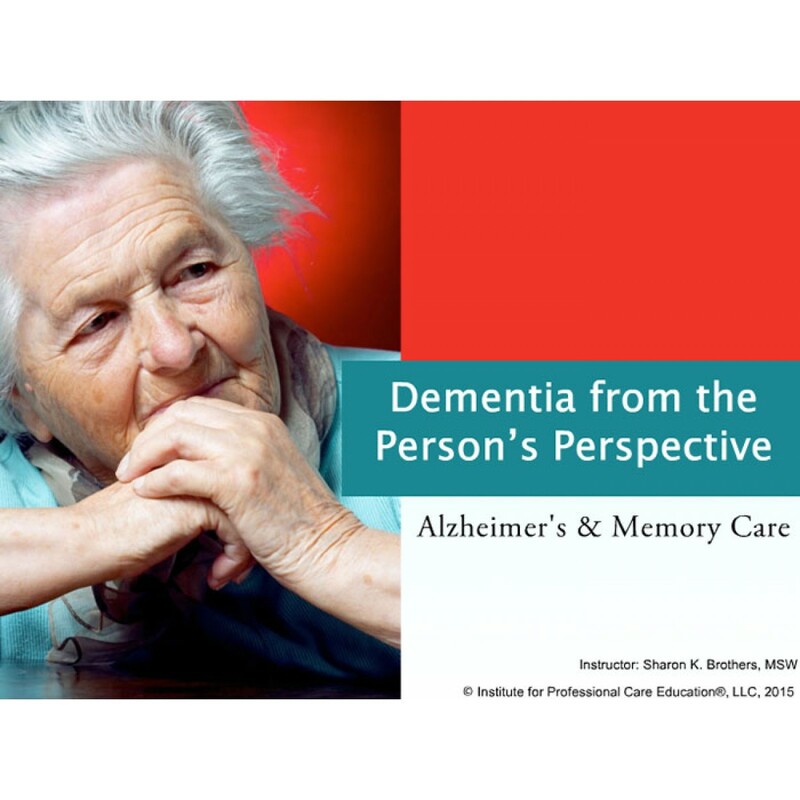 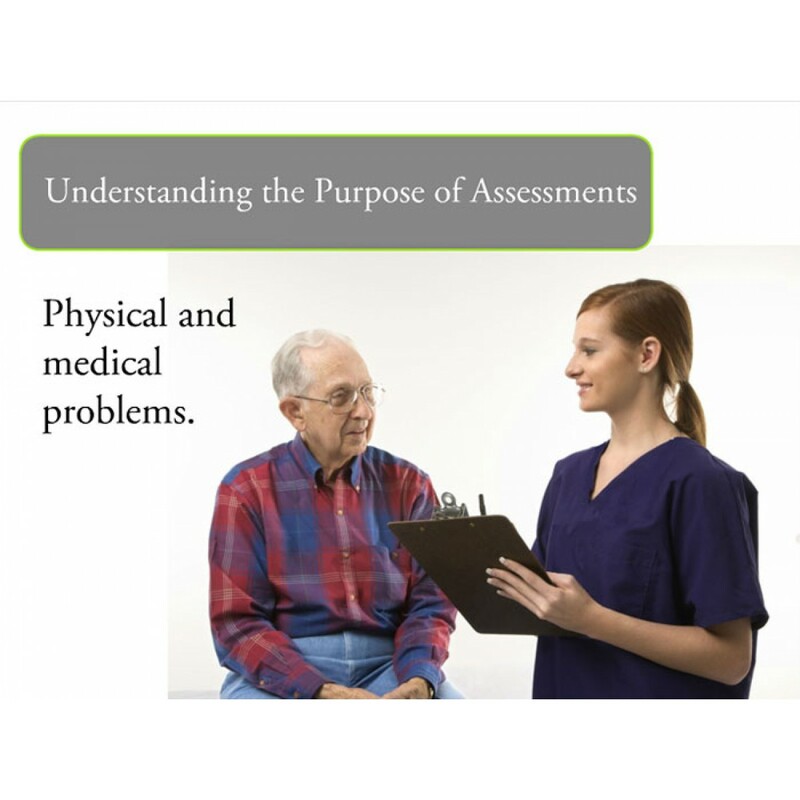 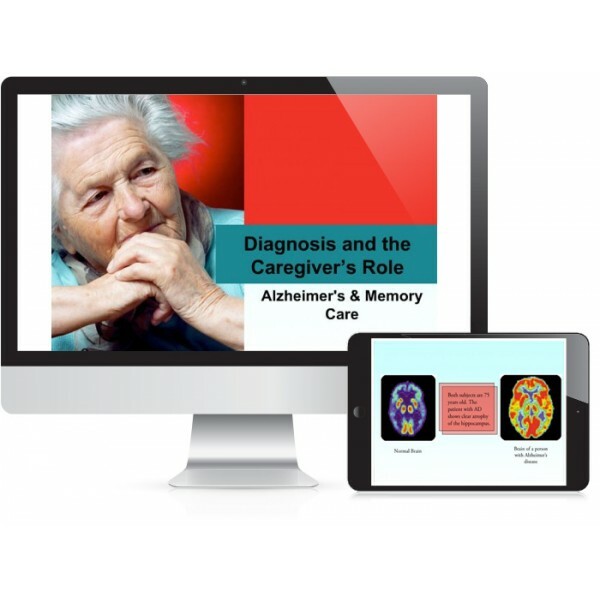 This 28.75 hour program teaches caregivers how to provide compassionate, person-centered care and meets the Alzheimer’s Association’s training recommendations.